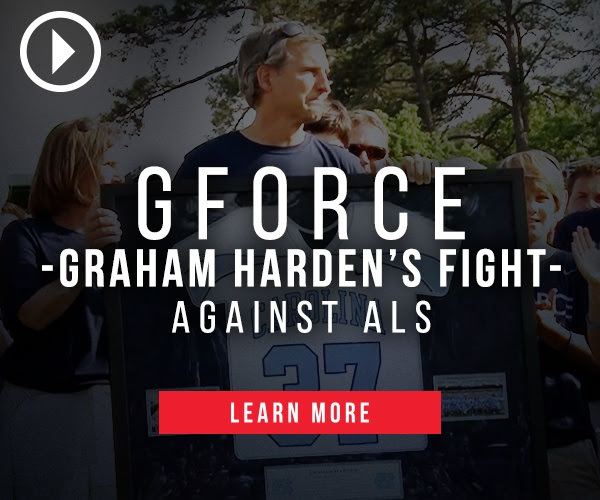 Mason HS Girls Lacrosse is a proud supporter of GForce-Graham Harden's Fight- Against ALS. Click here to learn more about Coach Harden and ALS. It's Game On!